The Student Activities Department organizes an intellectual competition for students of the Faculty of Engineering. 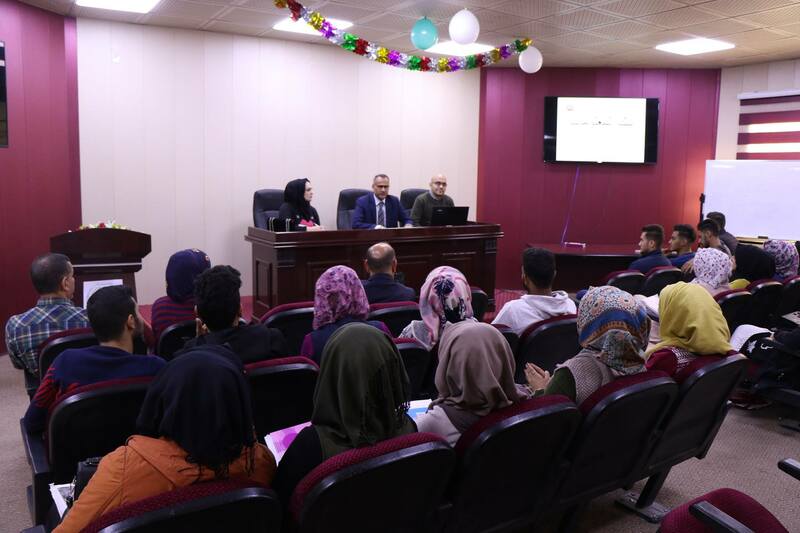 The Department of Student Activities at the University of Information and Communication Technology organized a cultural intellectual competition for students of the Faculty of Engineering. 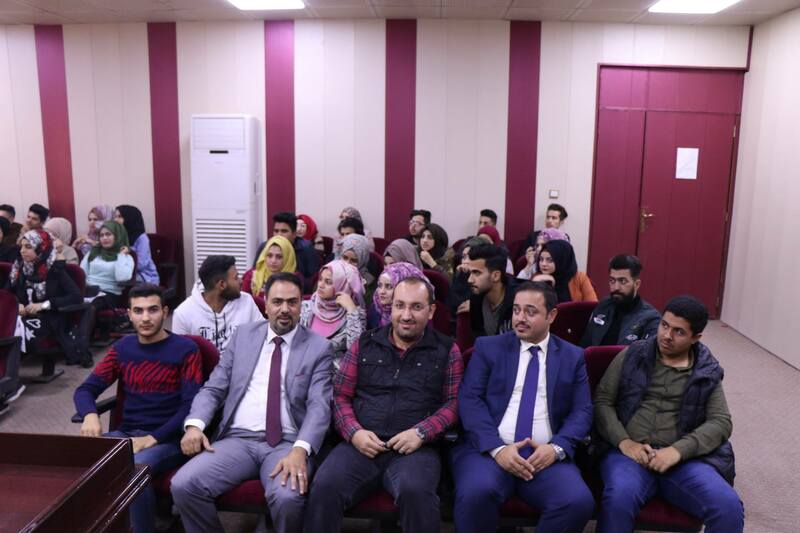 The competition aimed to strengthen the relationship between students and qualify them to participate in intellectual competitions at the level of Iraqi universities. The competition that took place between the students of the Department of Media Technology Engineering and the Department of Communications and Mobile Computing Engineering of included axes and intellectual questions dealt with the academic side and the terms of reference and scientific and cultural questions varied between historical and public information English ... etc. It is noteworthy that this competition was part of the internal curriculum of the Department of Student Activities for the first semester of the academic year 2018-2019 and is being organized in order to create a spirit of competition and positive interaction and cooperation among university students. The competition was won by the Department of Communications and Mobile Computing Engineering by seven points to six to the Department of Media Technology Engineering , where the atmosphere of conscious competition among students, and was run by the head of the Department of student activities, Dr. Imad Kazem Kaabi and assistant teacher Mohammed Abdul Rahim and Ms. Tharwat Riyadh and coordinated by the responsible Department of Student Activities at the Faculty of Teaching Engineering Tamara Zuhair.